Australia is flanked by the Arafura and Timor Seas to the north, the Coral and Tasmania Seas to the east, the Southern Ocean to the south, and the Indian Ocean to the west. There are jungles in the Northeast (Cape York Peninsula) and the Southeast is a huge fertile plain. In the north lies the Great Barrier Reef, a 2012km strip of coral that covers a total area of 350,000 sq. km. Although Australia is the driest country on earth, nevertheless it has enormous snow-fields the size of Switzerland. Australia is in the southern hemisphere. There are two climatic zones: the tropical zone (in the north) and the temperate zone. 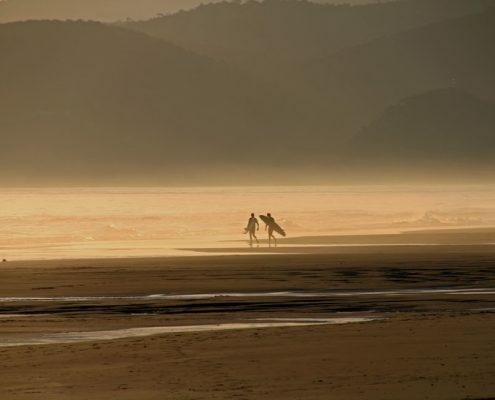 The tropical zone (consisting of 40% of Australia) has two seasons: summer (wet) and winter (dry). The temperate zone has all four seasons, which are opposite to those in Europe and North America. 7,692,300 sq km (2,969,909 sq miles). The official language is English.Many other languages are retained by minorities, including Italian, German, Greek, Vietnamese, Chinese dialects and Aboriginal languages. 26 per cent Roman Catholic, 24 per cent Protestants, smaller minorities of all other major religions. 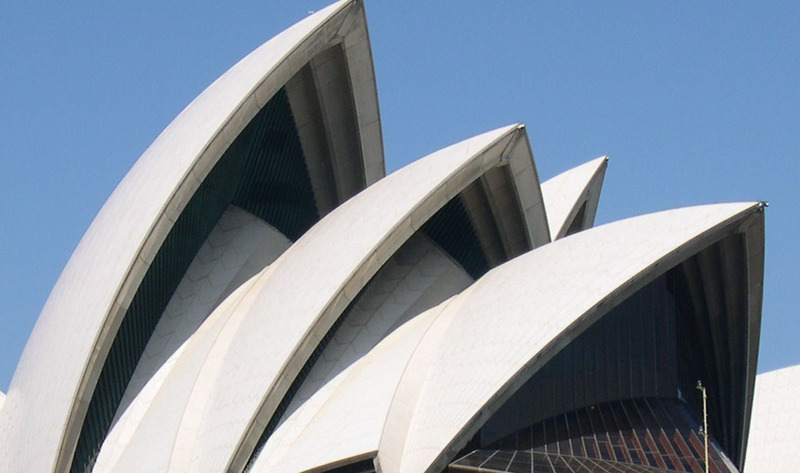 Australia spans three time zones from GMT + 8- GMT + 10. 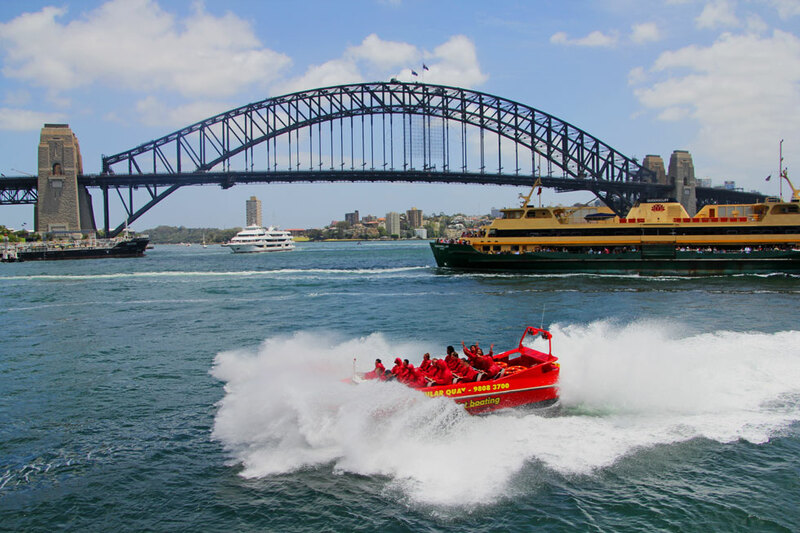 One of Australia’s main tourist attractions is Sydney, the international gateway to Australia and capital of New South Wales. 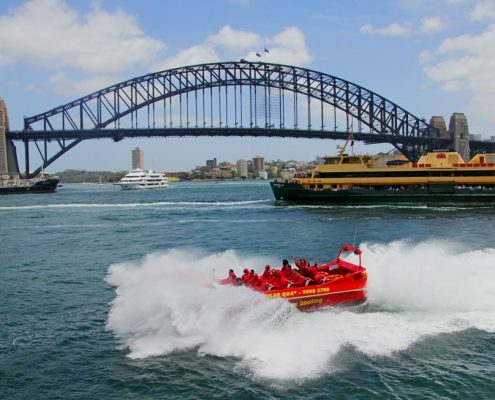 Iconic sites include the Sydney Opera House, the Harbour Bridge, Taronga Park Zoo and the Royal Botanical Gardens. 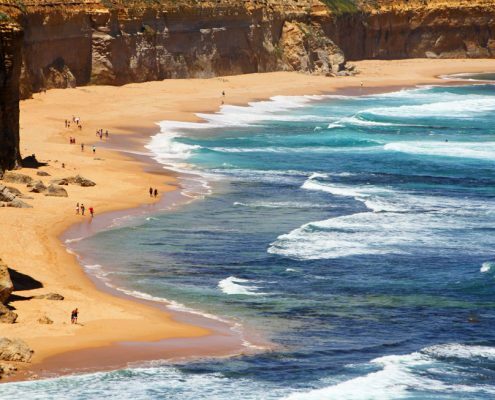 New South Wales is perhaps the most varied of all the states; the landscape ranges from snow-capped mountains with excellent skiing facilities to long, golden sandy beaches and from the utter emptiness of the outback to the cosmopolitan vitality of the state capital. The Great Barrier Reef and the Gold Coast of Queensland marks the tropical North East, and Uluru, also known as Ayers Rock, in the rugged outback of the Northern Territory is not to be missed. Other attractions in the continent range from the wild flowers of Western Australia to the wines of the Barossa Valley, and from Western Australia’s ghost towns to the remarkable wildlife on the island of Tasmania. It is possible to visit the relatively undisturbed Aboriginal communities on Bathurst and Melville Islands, about 80km (50 miles) north of Darwin, providing valuable insights into the continent’s ancient indigenous culture. 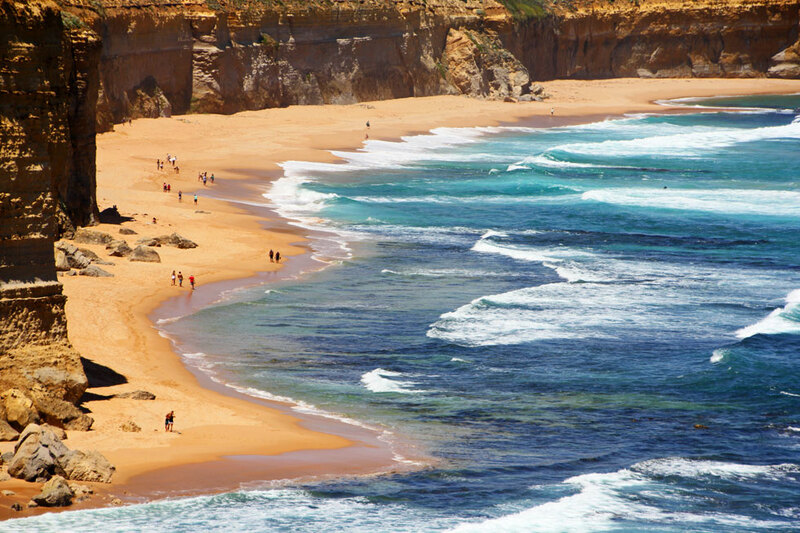 Alternatively the Australian coastline has thousands of miles of beautiful beaches. Australia’s magnitude is difficult to comprehend. Coming from package-sized Little England, the vast expanses of open spaces in Australia are truly something to be marvelled at. Rich with the remnants of its long, often mysterious past, it boasts prehistoric Aboriginal art and Victorian colonial architecture. 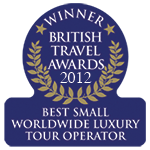 Constantly drenched in sunshine, it’s no wonder cheery faces abound! 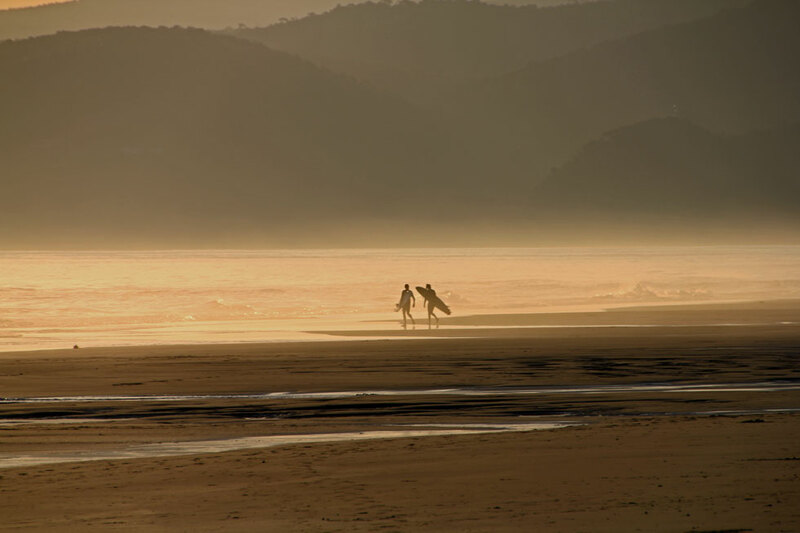 Australia’s beaches and surfing are world-renowned, as is their vehement enthusiasm for national sports. Immerse yourself in the organic foodstuffs and unique animal life, the salt pans, the canyons, the gorges and deserts, then relax enjoy a plate of succulent kangaroo meat with a full-bodied Australian wine. Terra Australis, as the continent was first known to Europeans, is thought to have been inhabited by man for at least 40,000 years. The aboriginal populations are thought to have migrated from southern India or Sri Lanka but, as theirs is not a written culture, the history of the continent prior to the arrival of Europeans remains something of a mystery. The first major European settlement was initiated in 1606 by the Dutch East India Company, which charted and claimed for their mother country 200 miles of the Northwest coast and named New Holland. The explorer Captain James Cook, opened up the east coast 150 years later. By 1868 Britain had sent more than 160,000 convicts to Australia. The Commonwealth of Australia, a Federation of States, was created in 1901, establishing Australia as an independent democracy. Close links remained with the British, nonetheless, as is clear from the dispatch of Australian troops to fight alongside them during both World Wars. Since the 1970s and following the abolition of the White Australia policy, immigration from Asia and elsewhere has grown. 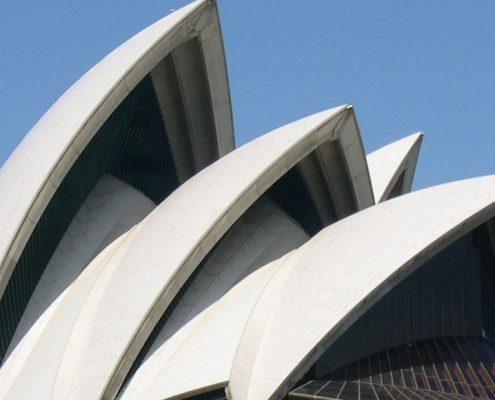 As a result, Australia’s demography, culture, and self-image have been transformed. The final constitutional ties between Australia and the UK were severed with the passing of the Australia Act 1986. In a 1999 referendum, 55 per cent of Australian voters and a majority in every Australian state rejected a proposal to become a republic. 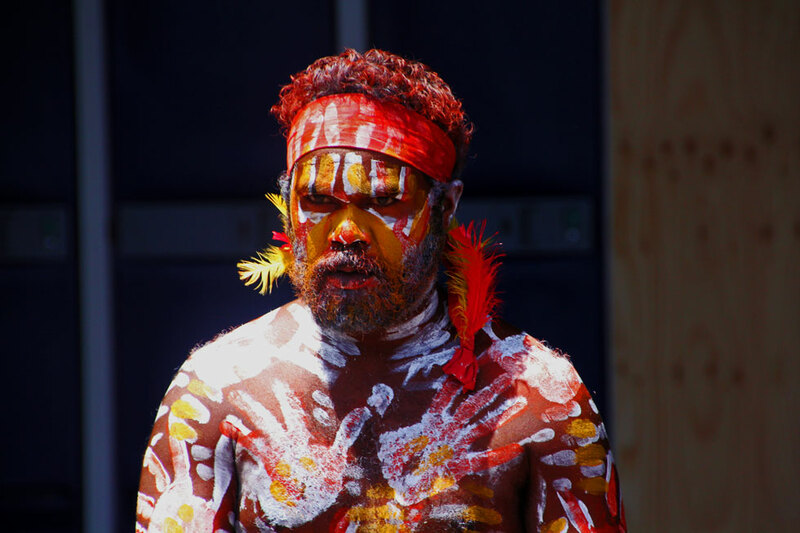 Many tensions still exist between those in power in Australia and its Aboriginal communities. The first European settlers treated the Aboriginal population with astonishing brutality, and this was followed by cruel and racist policies from subsequent administrations. 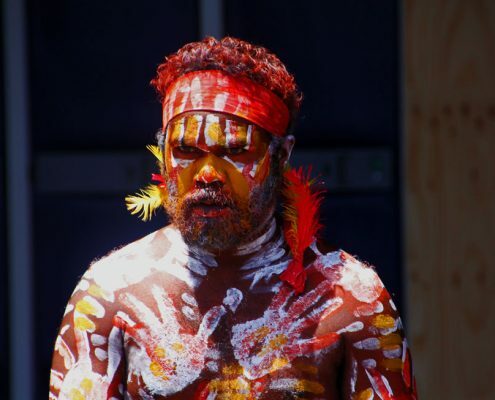 However, an important step was taken in 2008 when Prime Minister Kevin Rudd issued a formal apology to the indigenous population for the suffering caused to them in the past. In June 2010 Julia Gillard became the first female Prime Minister of Australia, which remains a constitutional monarchy with Queen Elizabeth II as the head of state.